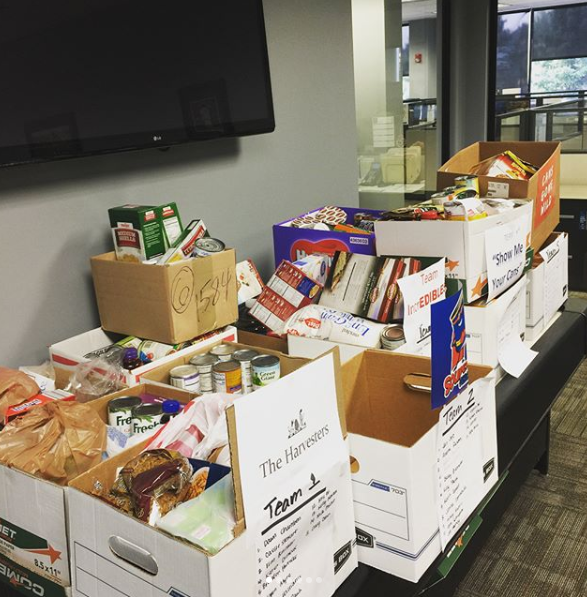 Food Drive for Sterling Insurance Group: Help us give back today! 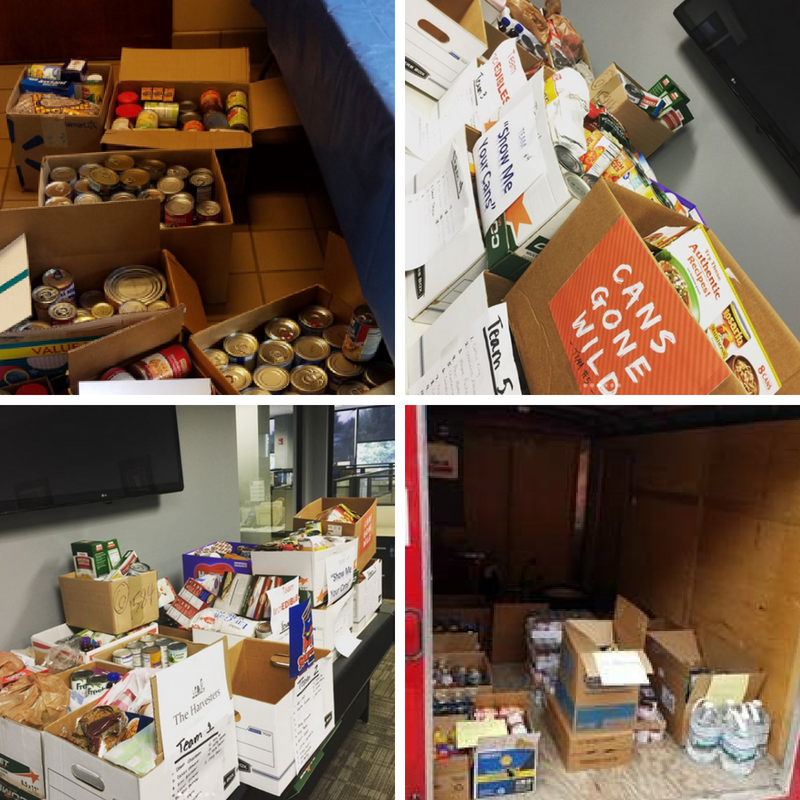 August 7, 2018 UPDATE: Sterling Insurance Group has brought in over 1,000 pounds of donated food items! Thank you so much to our clients and dedicated staff. Together our impact is huge. Sterling Insurance Group plans to donate the items to Gleaners Community Food Bank. Thank you again to all who helped us achieve this success! Original: Across the country, summer brings a decline in food pantry donations, and a rise in demand for food assistance. We wanted to help change that this year. Sterling Insurance Group is proud to host a midsummer food drive here at our office. Starting Monday, July 2nd, we will begin an office Food Drive competition. All Sterling employees will be split into equal teams, and the teams will consist of members from all departments. The winning team will have the most donated items measured in weight/pounds. Join in on the fun: Sterling Insurance Group encourages clients to get competitive with us for a good cause, and drop off items at our office today! The Food Drive ends August 3rd. Please participate!